A&B Mfg. Co., Inc. designs and builds Coil Processing Systems, Cut-To-Length Lines, and Coil Slitting Systems, and components, as well as rebuilding and reconditioning of existing equipment. 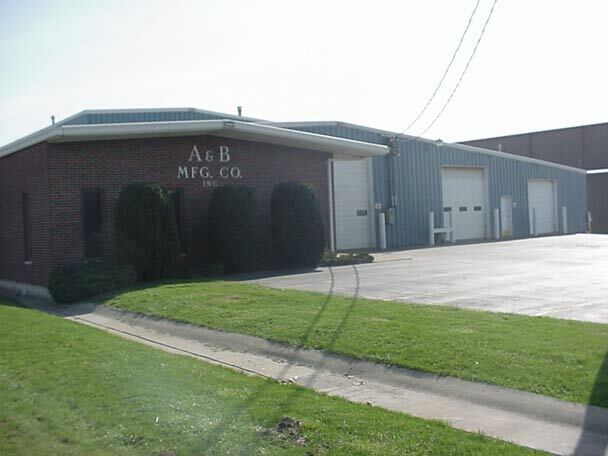 A&B Mfg. is located in Crown Point , IN and has been in business since 1965. We have a 38,000 square ft. facility, which includes an in-house engineering department using the latest in Auto Cad technology. Along with our own on-site Machine Shop. We offer a standard line of components for the coil processing industry that focus on quality, reliability, and emphasize ease of maintenance. Machinery can also be designed for your specific application. If you have any questions regarding our company or our products, please use the 'Contact Us' buttom on the top right. We invite you to inspect our facilities and allow us to acquaint ourselves with you. ©2014 A&B Manufacturing Inc. All Rights Reserved.